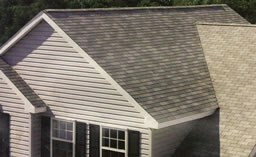 Wilmington NC Roofing Contractor - Roof Repair Over 28 years of Service! Southern Pride Roofing takes it to the next level when it comes to customer service and craftsmanship. By pulling from the best in both innovative and traditional roofing repair methods, we're able to propose the highest-quality solution for your own unique needs. From the latest in metal roofing to traditional shingles to custom designer options, Southern Pride Roofing will surpass your expectations. Our craftsmanship, unmatched customer service and competitive pricing will make you want to recommend us to your friends and family, knowing that we’ll give them the same level of service and that special Southern touch that you received! 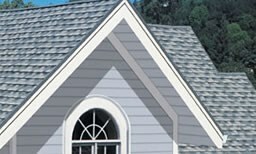 Come find out why people say we're the finest roofing contractor in Wilmington, NC. Click below to read more about our company and our philosophy, or select a menu item above to learn more about our work and our services.